Product Description: Jambo has infused Cannabidiol (CBD) into many of their products to make it easy to incorporate CBD into your lifestyle. Jambo is the very first low-dose product I ever tried back in October 2016 and it’s still stands out. What I like most about this product is that it’s easy to use and dose and it’s a pretty decent flavor. You get 3mg of THC per spray which is still the perfect amount for me. It definitely has a subtle cannabis taste but all-in-all, I like the portability. It’s also very discreet. 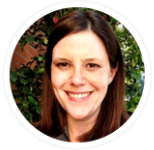 If you’re new to low-dosing this may be a great first product for you to try one at night before bed and see how rested you feel in the morning. 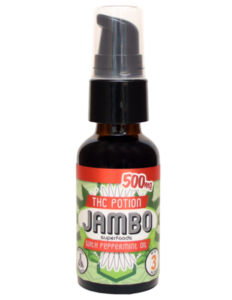 I also really like that Jambo also offers a few different flavors (including cinnamon) as well as a CBD-only product. The only drawback for this product is availability. Given all my trials and dispensary visits, I’ve only ever seen Jambo offered at one small dispensary in Pasadena.